NextWhy Quit Gaming For A Day? 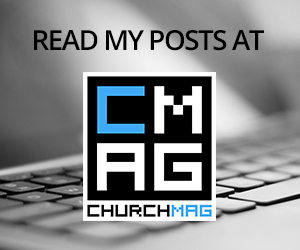 Episode one of the third season of Minecraft Theology series is officially up on ChurchMag. If you would like to watch the video and check out the article, visit it here. I’ve really enjoyed this series and certainly won’t share every article I post on this series, but it’s a unique way of playing video games, talking about God, and mixing church and tech. Why Quit Gaming For A Day?